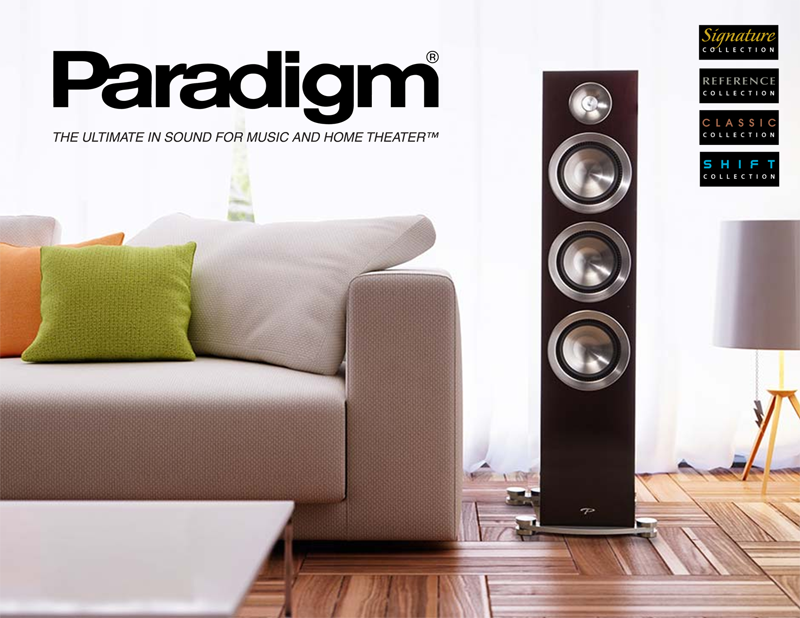 The Paradigm philosophy is to achieve a level of performance that would erase the speaker itself from the equation. Pure, lifelike audio, uninhibited by coloration, unrestrained in its ability to translate power into sound. And to do it at a price that would allow anyone to experience this magic.